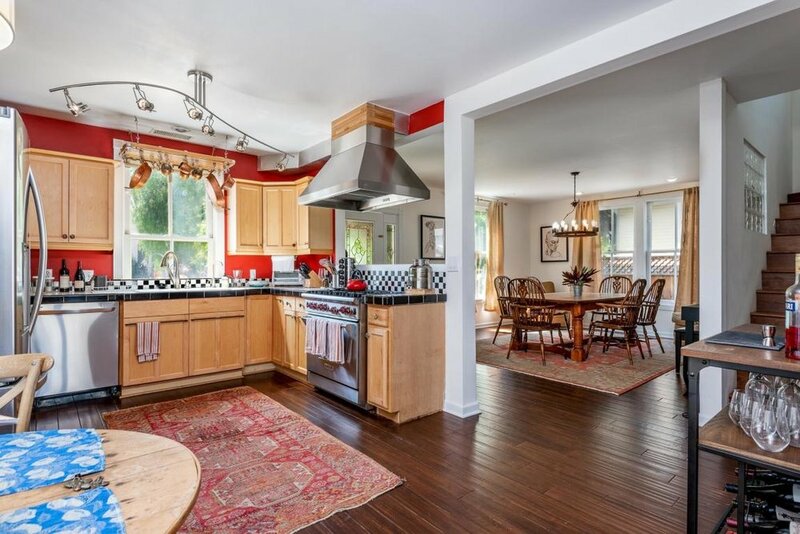 Charming Santa Barbara Vintage Bungalow, great room and gorgeous volume. Chefs kitchen dining and generous living areas. Entertainment areas indoor and out. 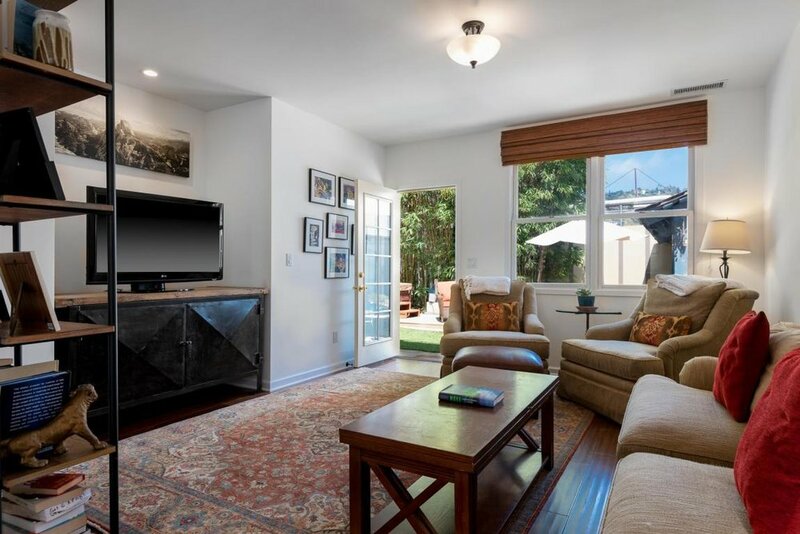 This home is conveniently located near restaurants, downtown and the Santa Barbara bowl..
2 beds, 2 bath, 1,614 sq. ft.